By guest author: Anthony Kane, M.D. If your child has Oppositional Defiant Disorder, I am sure you have often felt that things could not get much worse. Well, in case you ever felt that way, I am going to put things in perspective for you. We are now going to discuss, Conduct Disorder. Conduct Disorder is the most serious of all disruptive behavior disorders in children and teens. This difficult condition affects between 1 to 4 percent of children and adolescents, is more common in boys than in girls, and occurs more frequently in cities than in rural areas. Some children may show signs of conduct disorder early childhood, often during the preschool years. Conduct Disorder often is viewed as a worse version of ODD, however there are some differences. Oppositional Defiant Disorder children tend to have worse social skills than children with Conduct Disorder. Also, ODD children may be difficult and defiant, but they usually have no desire to deliberately harm others. Their difficult behavior is more of a result of their frustration and their lack of tolerance. Children with Conduct Disorder do intentionally cause harm to others, often for no real reason. Their antisocial behavior may include vandalism and theft, and these children terrorize their community. Usually by the age of ten, these children have already been involved with illegal activities on a frequent enough basis that they have already had contact with the police. Conduct Disorder is a repetitive and persistent pattern of behavior in which the basic rights of others or major society rules are violated. The diagnosis requires that at least three of the following criteria be present in the last 12 months, and at least one criterion must have been present in the last 6 months. The main thing that separates ODD from conduct disorder is the issue of danger. 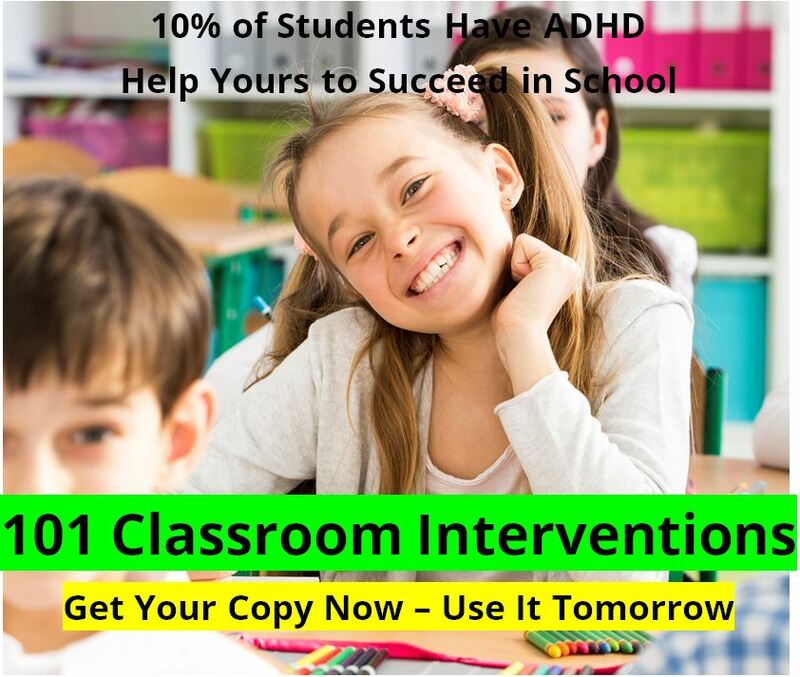 Oppositional defiant disorder children can be exasperating for everyone around them. They argue, they manipulative, they cause discord between parents, and they disrupt the lives of everyone around them. But these children are not dangerous. They do not harm others. With conduct disorder children, safety is a major concern. They are a threat to the body and possessions of those around them. If your child is showing signs of Conduct Disorder I do want to leave you with some encouragement. It used to be thought that conduct disorder children were just in the early stages of a life long path of criminal behavior. We know now that for most children this is not true. Conduct Disorder children usually have multiple concurrent psychiatric problems. Most commonly these children have ADHD, but many also have bipolar disorder, depression, learning disorders, and anxiety disorder. These other disorders are the key to treatment. Often when the other problems are addressed, the conduct disorder behavior also improves. This is true to such an extent, that treating concurrent disorders is the major key to breaking the path of a conduct disorder child to a career criminal. Therefore, if your child does have conduct disorder, you absolutely must find out all the other problems he has and treat them aggressively. This is another reason why a good evaluation is so essential. If you suspect your child has Conduct Disorder, you should take aggressive action. This is not the type of condition that you want to wait around and hope your child will outgrow. Dr. Anthony Kane has been helping parents around the world with difficult children and teenagers for over a decade. 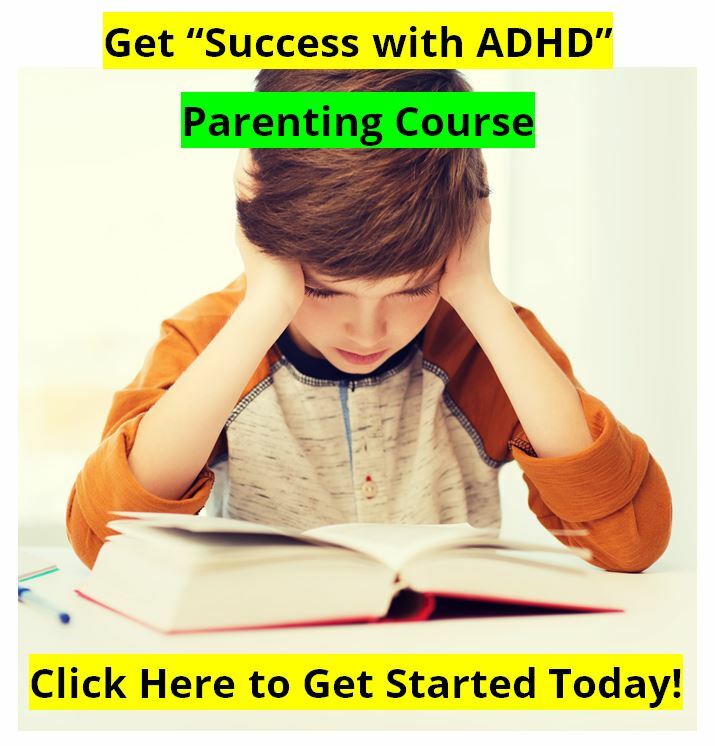 He has published over one hundred parenting videos and several hundred articles that are free for you. 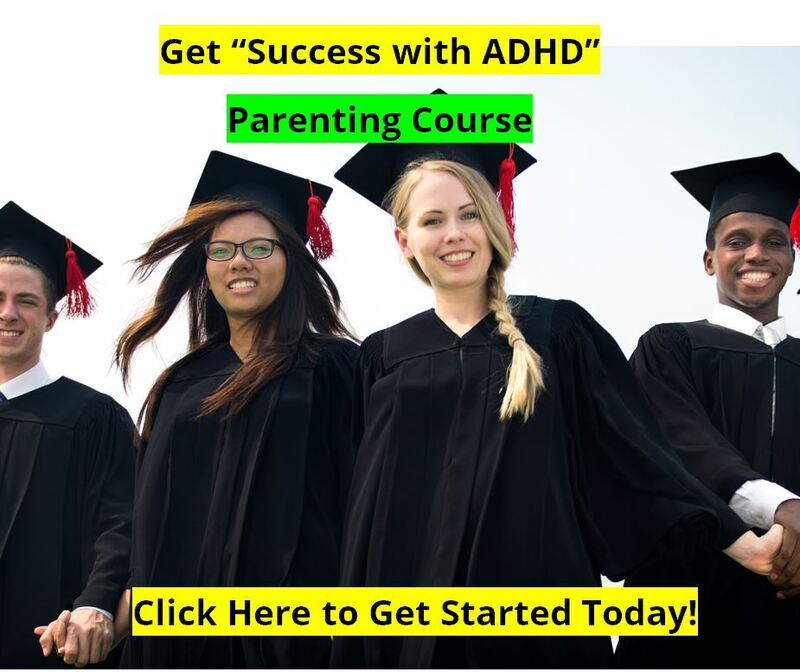 Currently, 18,962 parents world wide receive his parenting information and 4797 parents have benefited from his programs on parenting ADHD, ODD, and difficult children and teenagers. Find out the #1 Mistake most parents make when giving consequences to their child or teen.